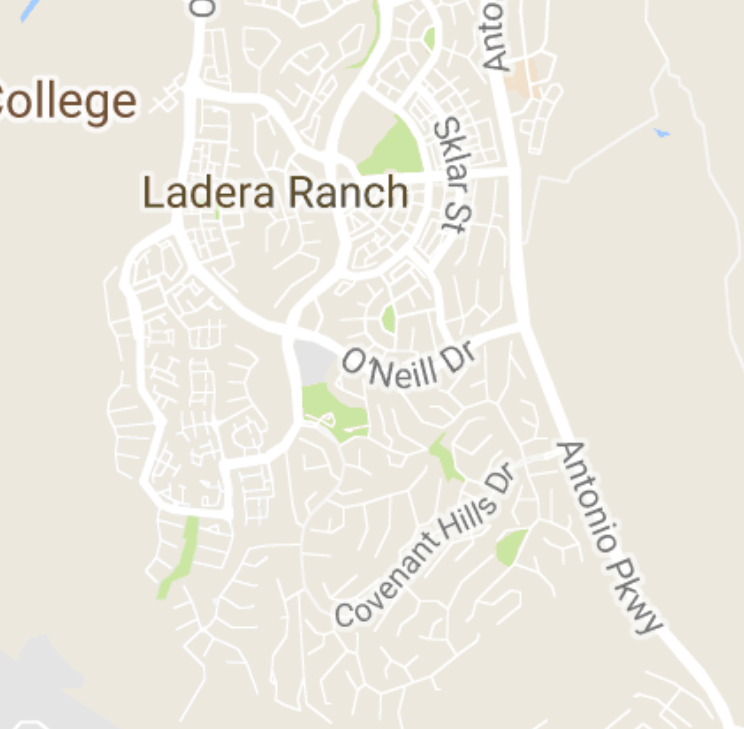 San Donato is a neighborhood in Covenant Hills area of Ladera Ranch. The gated community of Covenant Hills is one of south Orange Counties most exclusive neighborhoods. The community is known for it's estate style homes with large lots with plenty of room for outdoor entertaining. Homes in the area have been selling in the price range of $1,375,000 to $2,000,000. The homes available in San Donato are 4-5 bedrooms with 4,137 - 5,100 square feet of living space. The community was built by John Laing Luxury Homes in 2005-2006. Home styles include French, Traditional, Mediterranean and Spanish. The home owners association includes a clubhouse, pool, spa, parks, 24-hour guard gate, award winning schools, and miles of hiking trails. The HOA dues are currently around $400 per month. For more information on San Donato homes for sale please contact Scott Bingham today at 949-412-3515.